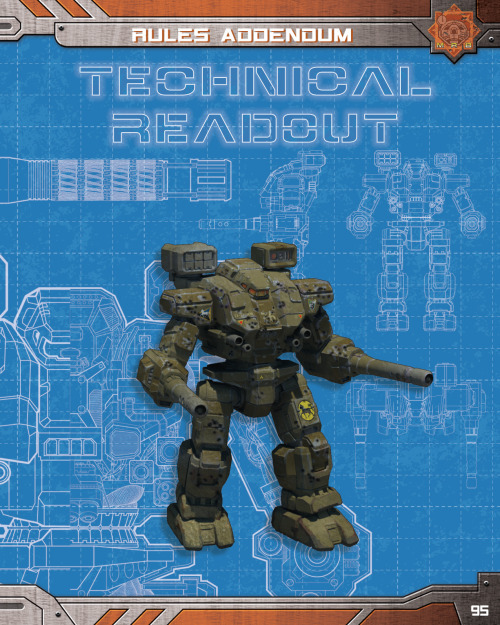 The HBS’ BATTLETECH Kickstarter just wrapped up, and what a stunning ride! Not only did every single stretch goal and Backer Mission get knocked out, but even after opening up Solaris VII PVP, the passion and excitement kept pouring in. Awesome to watch. We’re all a little breathless, excited, tense…and ultimately proud. Proud to be apart of such a great gaming community. And I can’t think of anything better to do to help celebrating this moment than to throw on some more BattleTech love. 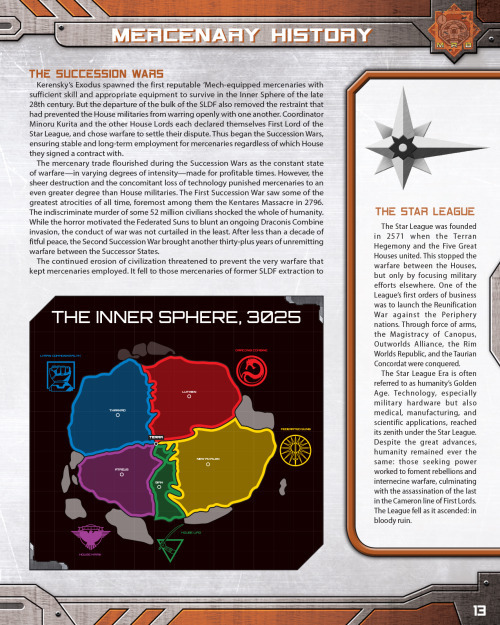 We’ve been discussing the coming Combat Manuals for a while now, and the book is so, so close to releasing into the wild. So close, in fact, that I’m showing off numerous pages from the book below. As usual, the book starts out with a short story and provides some historical grounding. 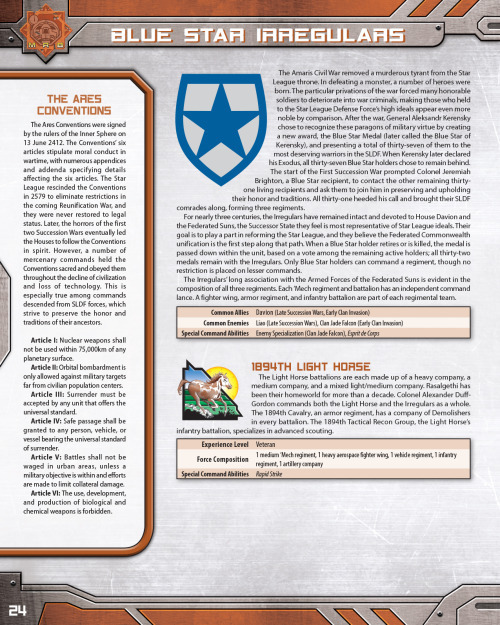 Some of the earliest BattleTech sourcebooks always included a variety of sidebars that touched on a variety of topics; a great way to provide quick immersion into the universe. I particularly remember the rules booklet in the BattleTech Second Edition box set had those and I re-read them many times. This book embraces that theme again, providing a plethora of vignettes to cover a lot of ground easily. A few of the merc pages also include small, short scenarios that allow players to leap into a game smoothly. 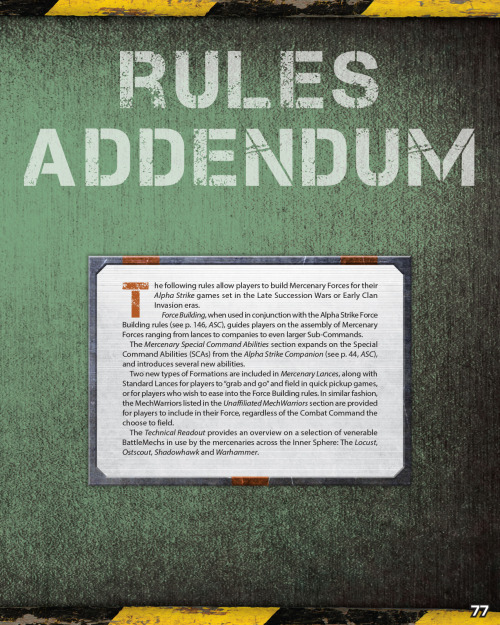 And of course, rules and force building for Alpha Strike mercenaries game play! I included this last page, cause, well, it’s just an awesome looking page! 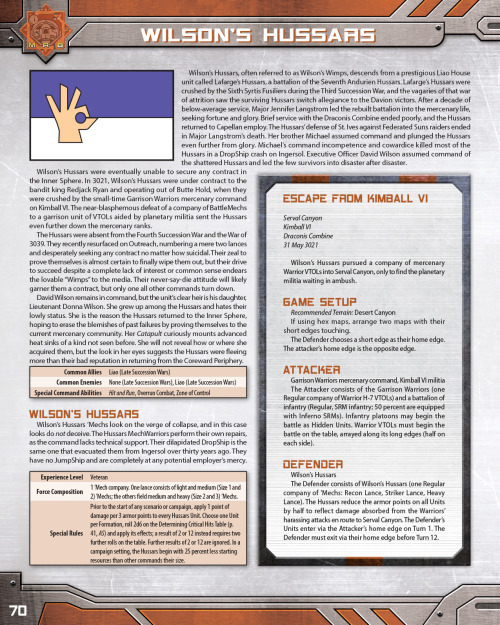 The PDF for this book is getting hot-dropped out of a DropShip very soon…so stay tuned and get those dice ready! Радует, что дизайнеры позаимствовали монохромную символику домов Сферы на первом слайде. А светокониковый (приглядитесь повнимательнее) "Вархаммер" так вообще сказка! Ага, вот и те самые загадочные чертежи нового вархаммера без миомеров. Почему без? В сочленениях миомеры виднеются. Кто мне объяснит, в чём фишка "бета"-изданий? Это какой-то подвох? Они плохо вычитаны и могут быть подвержены дальнейшей корректуре, в том числе весьма существенной. Котолисты это признают и делают скидку. Хотя вообще то, что уже есть сейчас - более чем достойно. По крайней мере в плане оформления - прекрасно. Не знаю, радоваться этому или не очень. 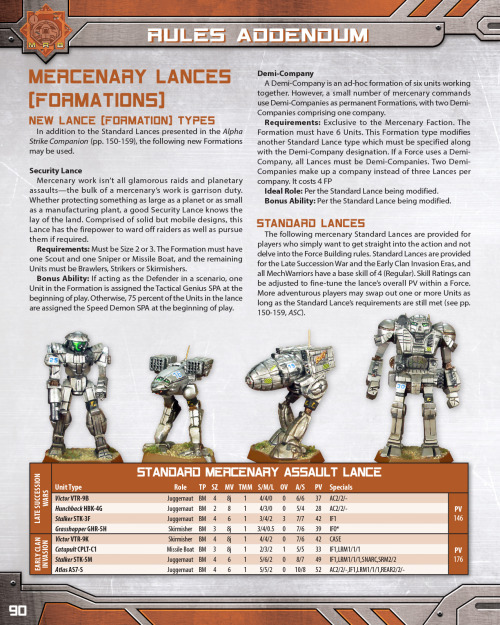 Ктонить в курсе "COMBAT MANUAL: MERCENARIES BETA RELEASE" от бетты сильно отличается?